Welcome to Green Sky Publishing! 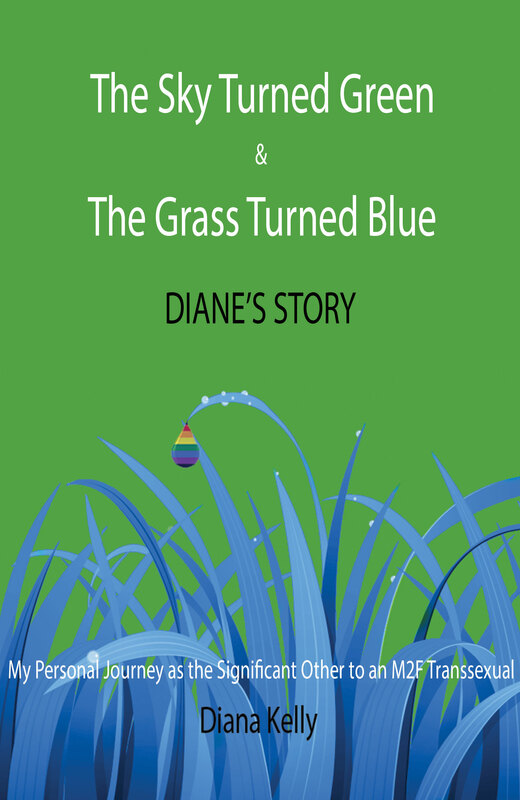 Our first book, The Sky Turned Green & The Grass Turned Blue: Diane’s Story, by Author, Diana Kelly, launched on October 19, 2018. 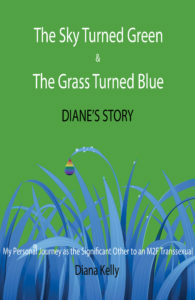 The book is available at Book Passage in Corte Madera, CA; Castro Street Dog Eared Books and Christopher’s Books, in San Francisco; The Multicultural Children’s Bookstore in Richmond, CA, at Another Read Through in Portland, OR., as well as, the Vanderbilt University bookstore in Nashville, Tennessee, and through Barnes and Noble Booksellers and Amazon.com. Other books in the works: “The Ghosts of Gold Street” Scheduled to launch in Fall of 2019. You may also have noticed that our blog has moved here as well. Please look around as we continue to add new content and build our site. Thank you for visiting. If you want to ask a question or leave a comment please visit our Contact page.